strips and advertisements, but the focus of this Guild Hall exhibit is land and seascape. In the mid- 60s, inspired by the art of contemporary postcards and East End scenery, Lichtenstein began to explore these naturalistic motifs with paint, plastic, enamel, drawings, collage, print and even film. The intriguing result is a conventional scene portrayed through the distinctive lens of Pop Art. 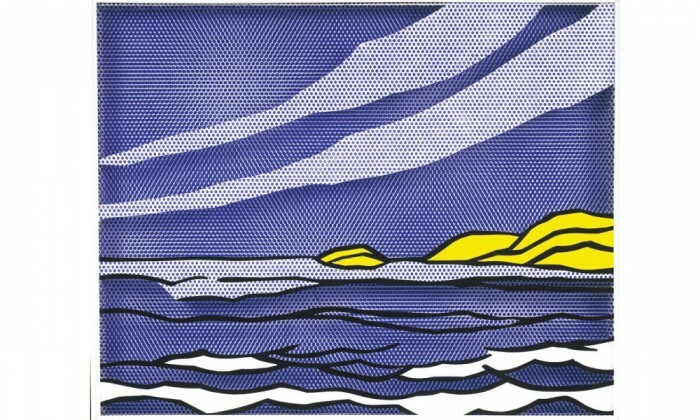 Guild Hall says seascapes were to Lichtenstein, “an exploration of psychological optics, light and his keen observations on the nature of field and ground.” This artistic byway was not a brief dalliance for Lichtenstein, as he would explore this genre until his death in 1997. 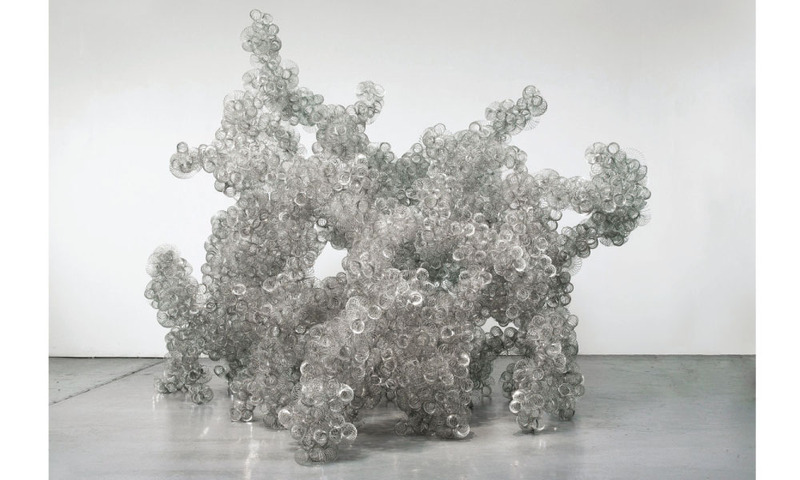 Tara Donovan assembles large-scale sculptures from ordinary objects. This exhibit is part of the Parrish Art Museum’s Platform program, which presents artwork in relation to the museum space, context and environmental conditions. To that end, Donovan creates works with drinking straws, index cards, slinky toys and other found objects. The results appear to be naturally occurring formations, manifestations of either geological processes or biological development. 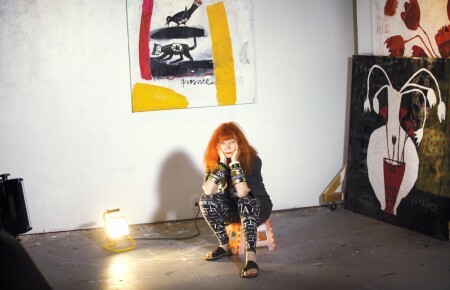 Donovan is noted for her devotion to process and the uncanny way in which she can discern the physical characteristics of an object and make it into art.